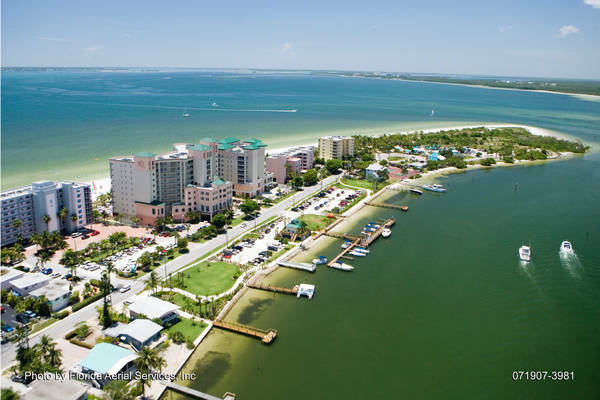 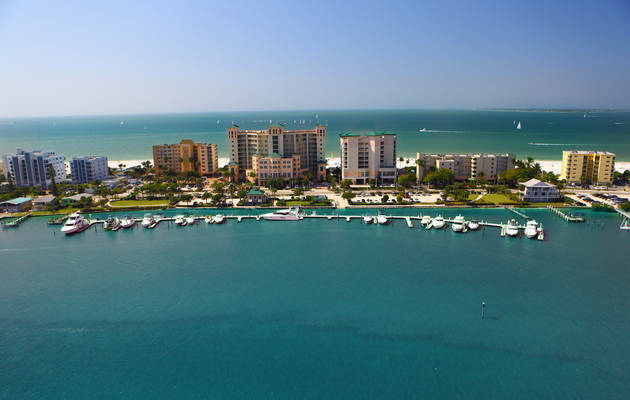 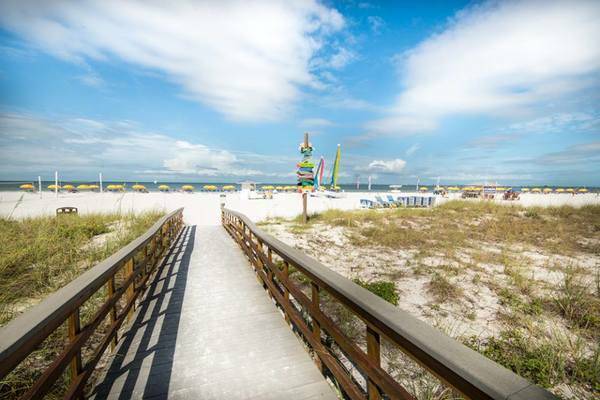 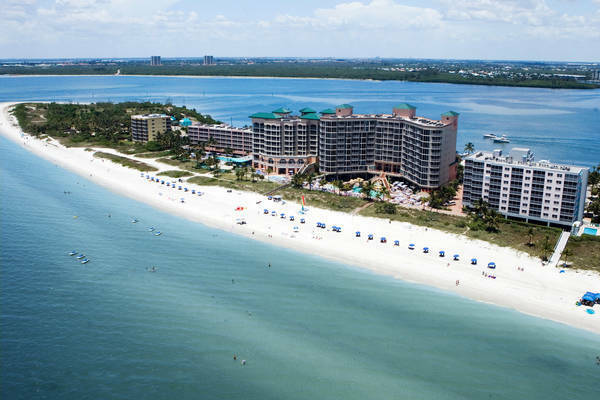 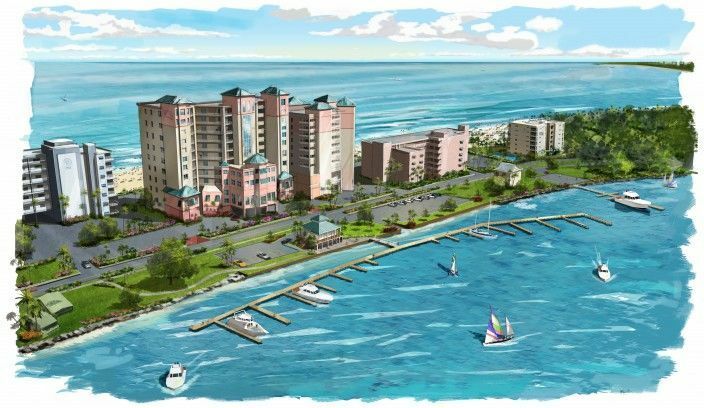 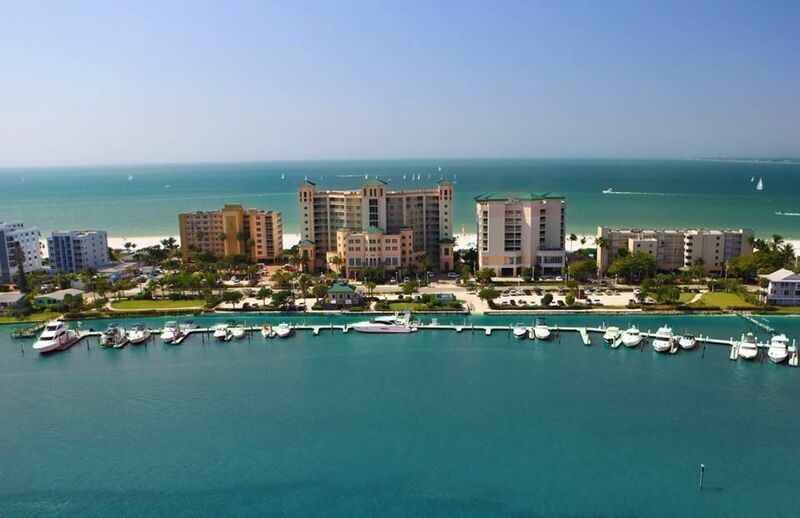 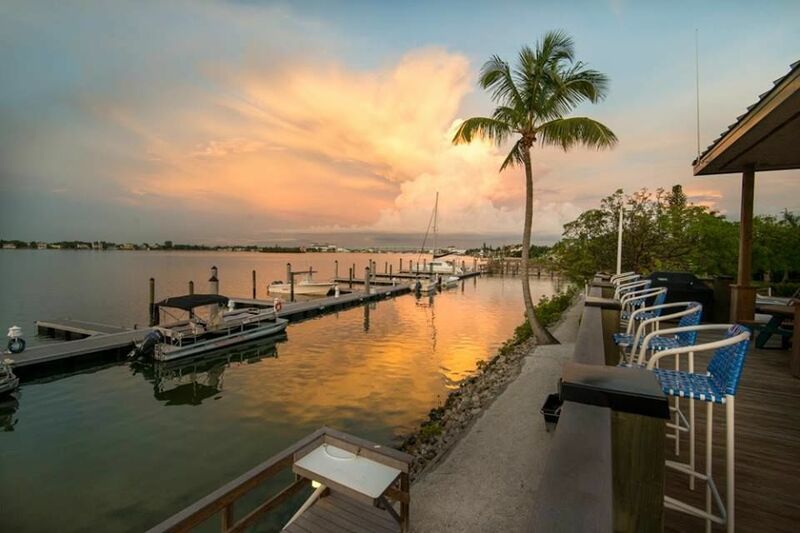 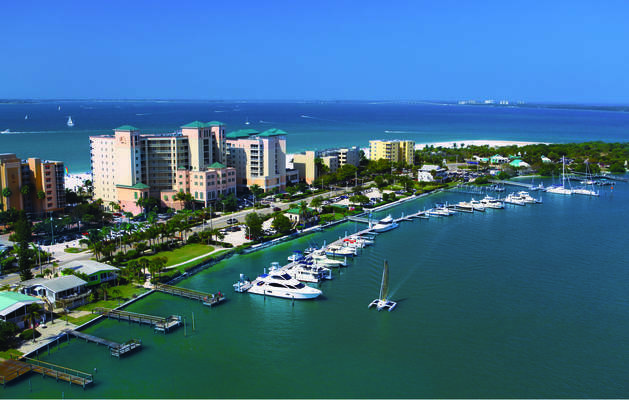 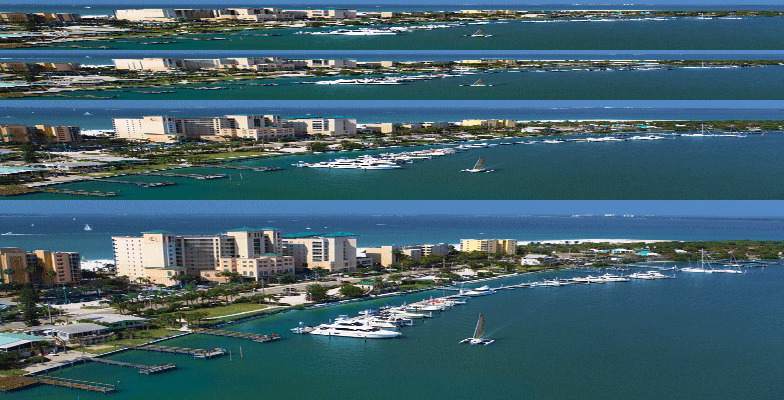 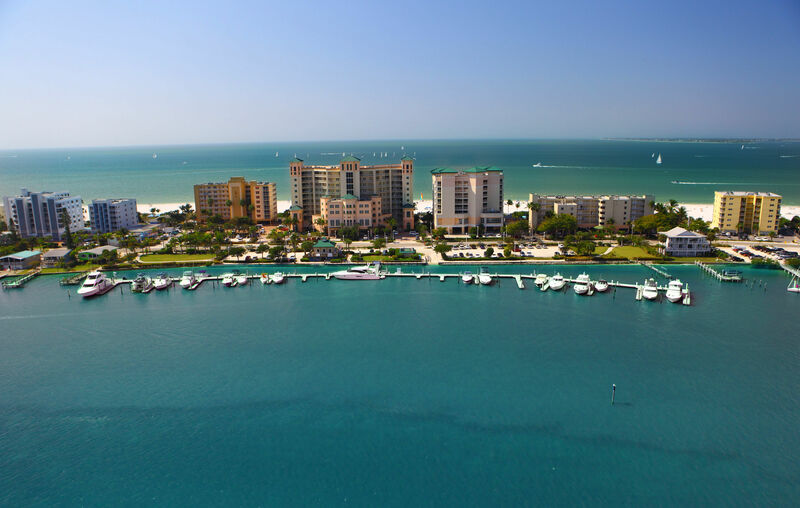 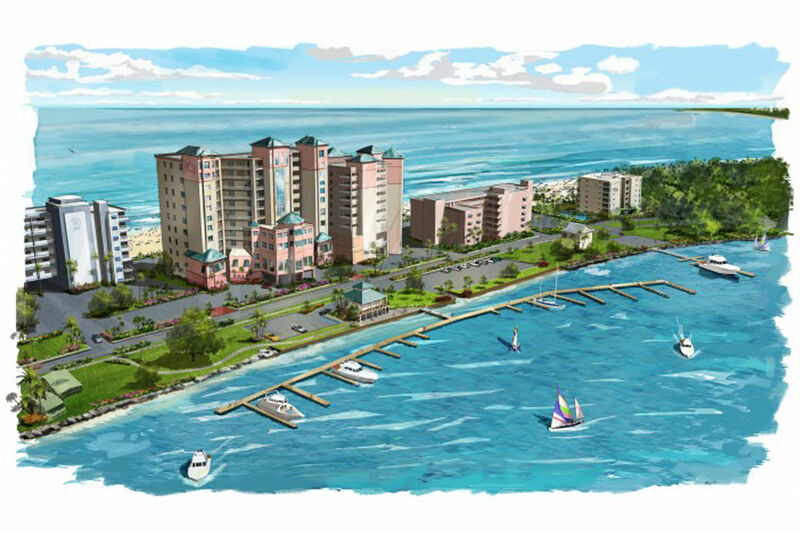 Pink Shell Beach Resort & Marina is the only resort among all Fort Myers Beach Hotels where every studio, villa, and condo faces the Gulf of Mexico... providing every guest with a sweeping beachfront view. Pink Shell is the premier choice among Fort Myers Beach hotels for guests seeking beachfront relaxation, fun and adventure. 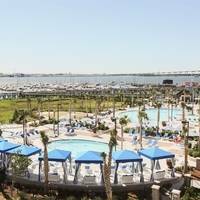 We had great stay! 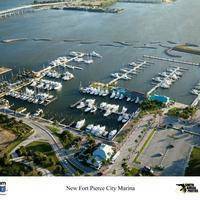 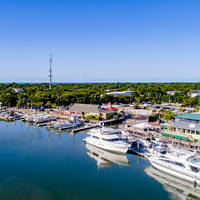 The location is perfect short ride in from Gulf, close to beach, restaurants, and stores. 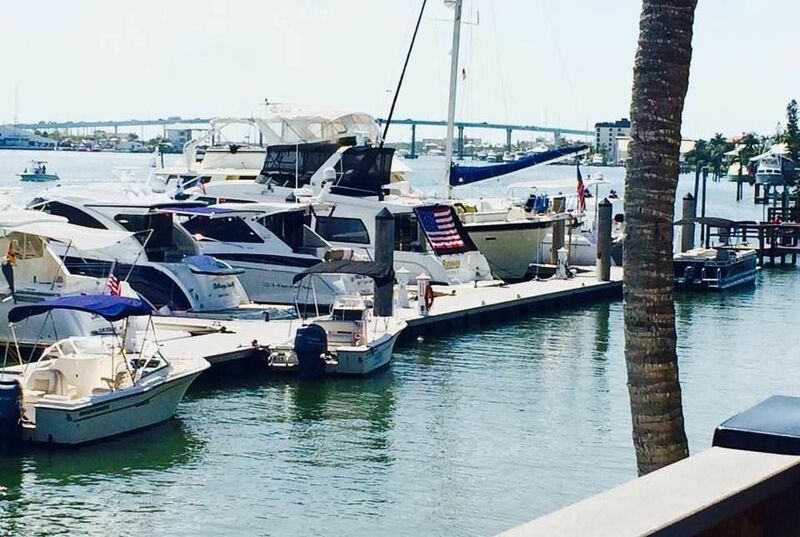 The Dock master and staff was there when we arrived, helped us dock safely, and oriented us to all facilities available to us. I will definitely return here and next time spend more time! 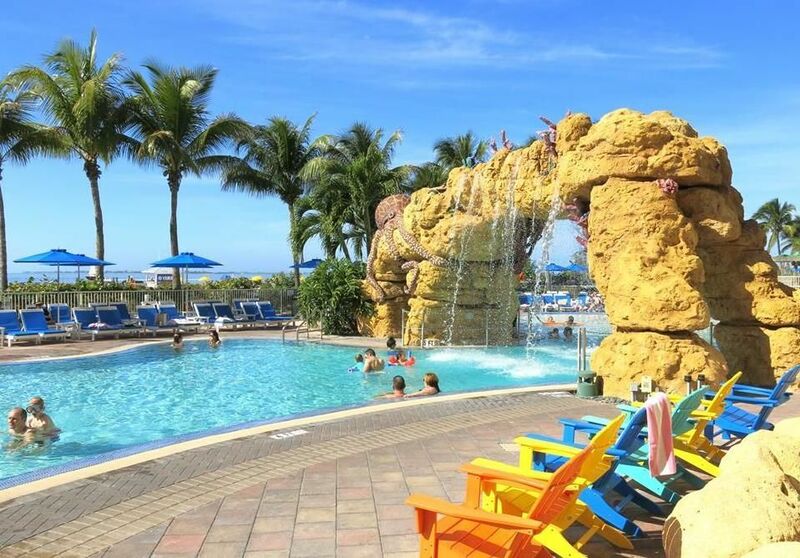 Thank you Dave you made our stay perfect!